Every June, Costco seems to offer some great deals to new people signing up for a Costco Membership (or after a membership has expired for 12 months). While the cost of the membership is the same, you will also receive a $10 Costco Cash Card, a Costco.ca online voucher, a lemonade, a pizza and popcorn! Not bad deal. If you really want to take part in this deal, but do not qualify, you can cancel your membership, and use this promotion to sign up under your spouse, then add yourself as the secondary member. This seems to have worked in the past for other people. The one downside to this is that your purchase history will be deleted once you delete your profile. That means that if you have a large purchase history and need something returned in the future, Costco may not be able to look you up in the system. Personally I wouldn’t risk it. You can sign up at this link. It says Montreal when logging on, but the deal is verified for all of Canada! Thank you for updating us with all the great deals. I know I really appreciate. Clicking on ads each time. Hope that helps. Get some rest with 2 young children. 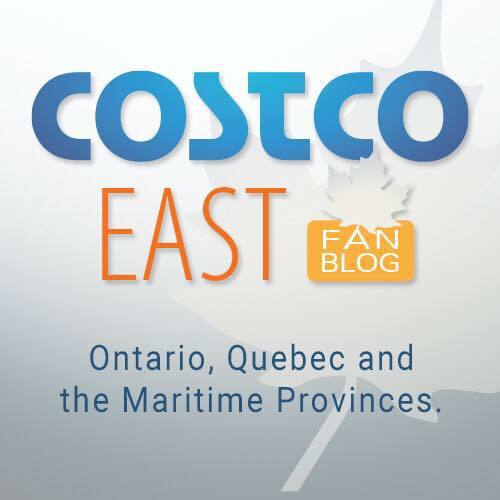 Even though it says Quebec only – this promotion can be used everywhere in Canada. You can double check by changing the location at the top right of the website. Hi there, I dont have tuango membership. Does your link also provide me the sign up (refer my friend) bonus for tuango? thank you! Hi there, the link I provided is not an affiliate link. Feel free to sign up in your own!